Have you ever explored a cave? Caves are dark and interesting. You might imagine animals or people that have been in the cave before you. But have you ever wondered how a cave is made? 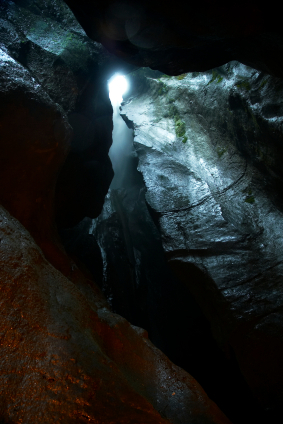 Caves are usually made when water runs over soft rock, such as limestone. The acid in the water slowly eats away the limestone, making a hole. The hole gets larger and larger. If the water finds a new path, the cave is left dry. All About Caves – the Dark, Mysterious Underground Rooms of the Italian Cascata Varone Waterfall Caves, near the Riva di Garda. Caves can also be created when hot lava melts rocks, forming holes. Occasionally, the ceiling of a cave collapses, leaving a huge room or cavern. Tidal waters along a coast can carve out caves. Dripping water contains lime, or calcium bicarbonate. Over hundreds of years, the lime builds up and hardens, becoming stalactites. Sometimes stalagmites grow up from the floor of a cave. In all cases, these sculptures are caused by mineral deposits that have hardened. 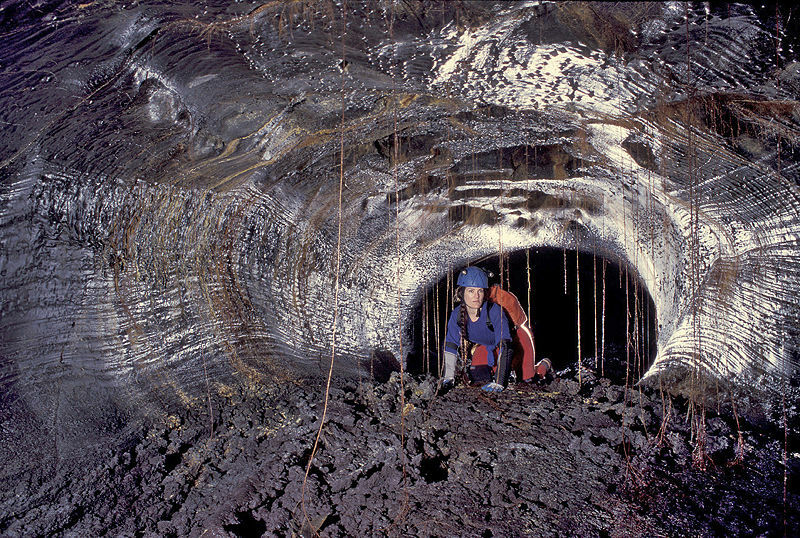 Speleology is the study of caves. Would you like to be a speleologist? 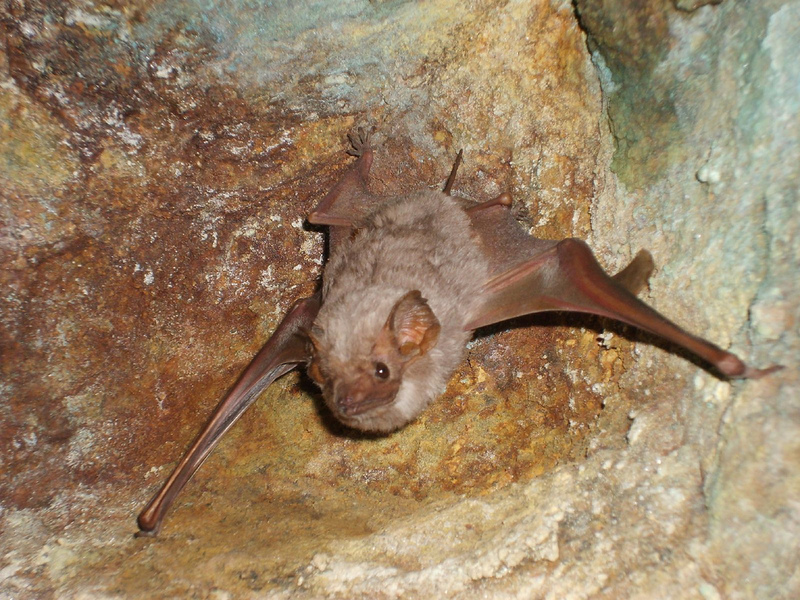 Caves provide shelter for many animals, such as bats, insects and hibernating mammals. Caves also provide shelter for humans. A cave is also called a cavern. Exploring caves is called caving, potholing, or spelunking. Answer: Caves can be dangerous because they can collapse and it’s hard to breathe in them. Because they’re dark and twisted, it’s easy to become lost. Never explore a cave without an adult. 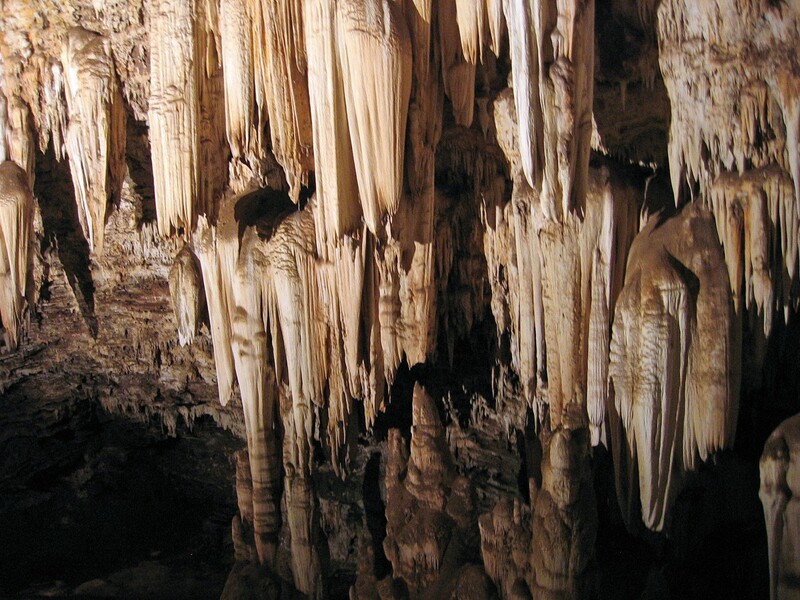 Enjoyed the Natural Science for Kids Website all about Caves info? Take the FREE & fun all about Caves quiz and download FREE all about Caves worksheet for kids. For lengthy info click here.